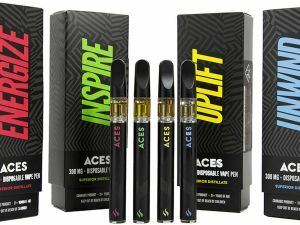 CB1 Brands launched its new ACES Extracts cannabis brand in California with rave reviews. The top-shelf ACES Extract and C-Cell Disposable Vaporizer, sporting SAVVY made premium child resistant packaging, were awarded High Times 1st Place at 2018 Cannibis Cup. 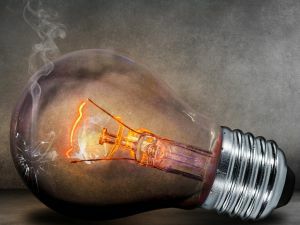 Does your new invention idea have what it takes to be a successful consumer product? Use this list of successful product traits to find out. Famous Dog food brand Cesar introduced a star-studded holiday campaign for 2016. 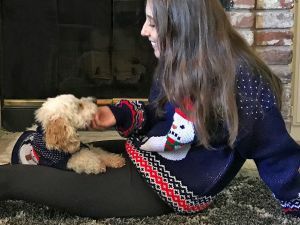 "Matchy-Matchy," created by advertising agency AMV BBDO, features a series of short-form videos, engaging social content, support from celebrities and social influencers, and a contest giving dog owners a chance to get matchy-matchy with their furry friends. Dog food brand Cesar launched a fun, and very informative, marketing campaign for 2015. 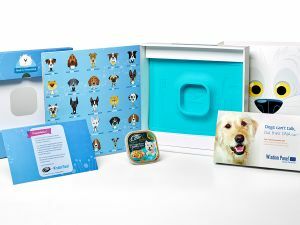 “Feed-the-Friendship," created by advertising agency AMV BBDO, featured a fully integrated, interactive campaign that allowed the consumer to find out where their pet comes from and his/her backstory, all from a site that is fun, engaging and simple to use.